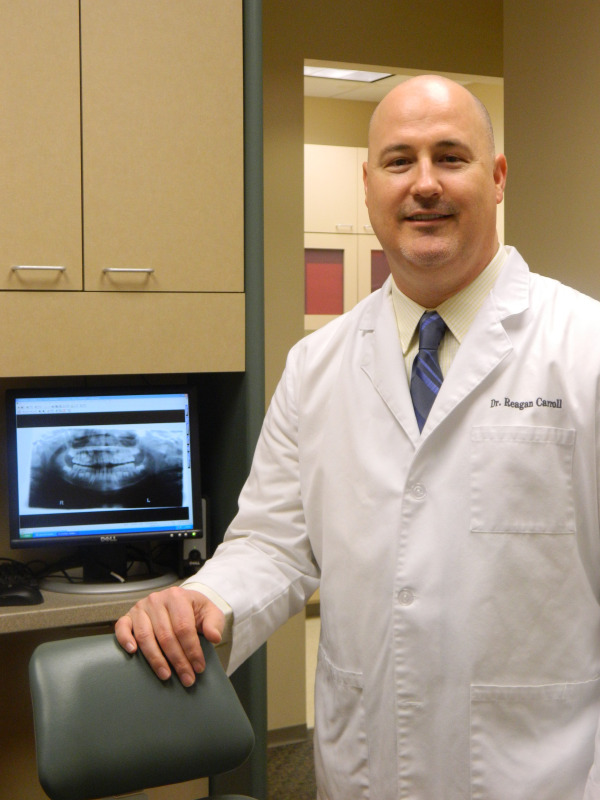 For the past nineteen years Dr. Carroll has been practicing dentistry in The Woodlands Montgomery County area. He and his family have made The Woodlands their home since 1999. Dr. Carroll is interested in sports, reading, current events and is a member of the local Bible Study Fellowship International men's group. Dr. Carroll is currently a member of the American Dental Association, the Texas Dental Association, and the Greater Houston Dental Society. He earned a Bachelor of Science degree from the University of Texas Medical Branch School of Allied health Sciences in 1991, and a Doctorate of Dental Surgery from the University of Texas Dental Branch Houston in 1998.